We need your amazing donations! 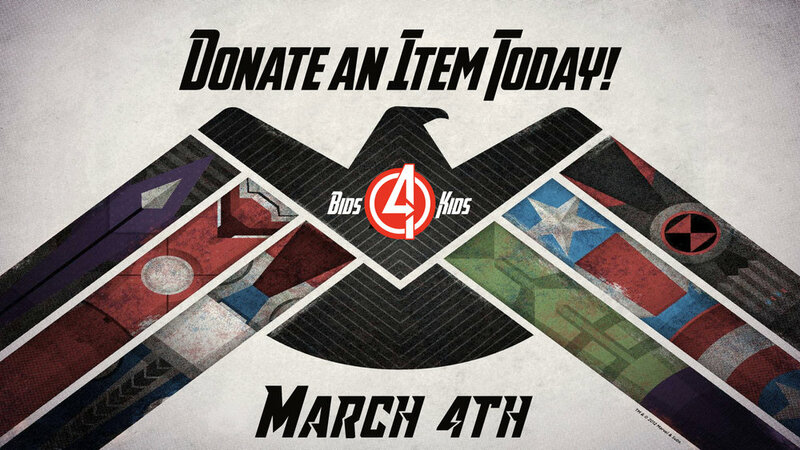 We are accepting donations now through March 1st. Proceeds from the auction will provide needed scholarships for children and students to attend camp and provide needed equipment in both our children’s and students’ ministries. Your donations will change lives.